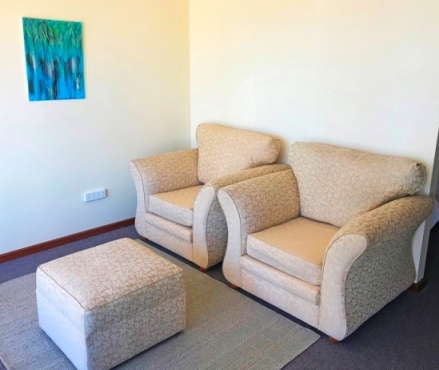 Lake Albert Motel, in the centre of Meningie, provides guests with 14 clean, air-conditioned, 3½ star en-suite units accommodating up to 5 people. All units have en-suite bathroom, remote control television and DVD, reverse cycle air conditioning, tea and coffee making facilities, wireless broadband internet, hair dryers, irons and ironing boards. Free DVD hire is available. Lake Albert Motel has all the little extras you expect from a family run motel and we cater for leisure, business and the family alike. 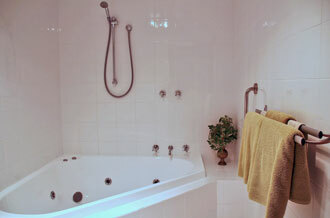 Our Deluxe Spa Suite features a King Bed with separate lounge area and private ensuite spa bathroom. 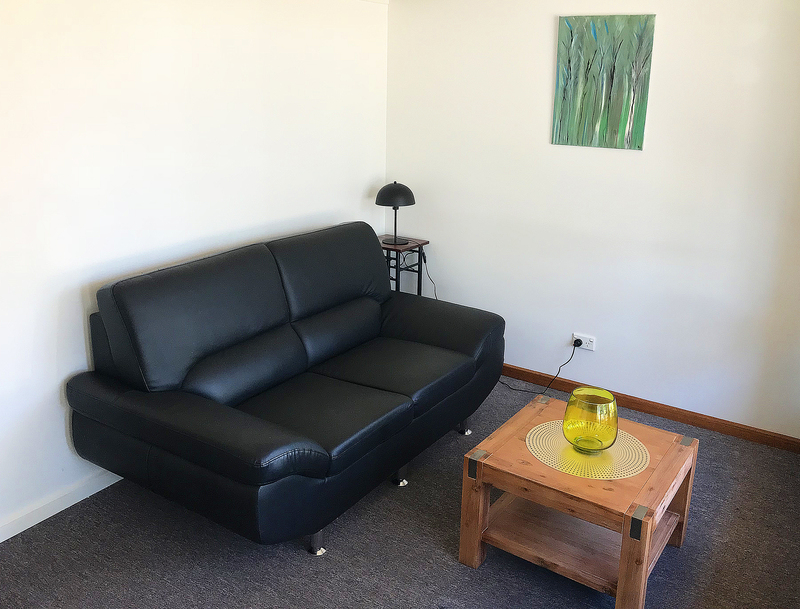 Additionally this room has a mini fridge, microwave, tea and coffee making facilities, complimentary wifi, LCD flat screen TV with DVD player, reverse cycle air-conditioning, table & chairs, iron & ironing board, and hairdryer. This room is non-smoking. This room is located at ther front of the property offering views of the lake and public park area across the street. The perfect place to enjoy one of our stunning Lake Albert Sunsets or simply sit back and relax after a day adventuring in the Coorong region! Our deluxe Kitchenette features 1 Queen Bed with private ensuite bathroom and separate lounge area, kitchenette including mini fridge, microwave, small cook top, tea & coffee making facilities, complimentary wifi, and flat screen TV, reverse cycle air-conditioning, iron & ironing board, hairdryer, and the room is non-smoking. This room is located at the front of the property with views of the lake and public park area across the street. The perfect place to enjoy one of our stunning Lake Albert Sunsets. Our Family room features 1 Queen and 3 single beds sleeping up to 5 people. 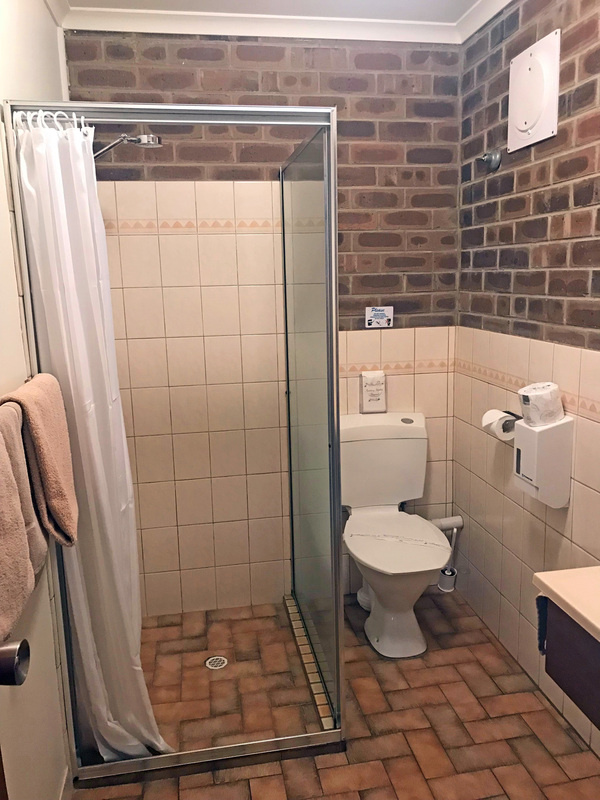 The private ensuite bathroom is disability friendly being fitted with handrails, and detachable shower head - shower chair available upon request. The room also has a mini fridge, microwave, tea & coffee making facilities, complimentary wifi and flat screen TV with DVD player, table & chairs, air-conditioning, iron & ironing board, and hairdryer. This room is non-smoking. Our Standard Queen rooms have a private ensuite bathroom, air-conditioning, LCD flat screen TV with DVD player, complimentary wifi, mini fridge, microwave, tea and coffee making facilities, table area and chairs, iron & ironing board, and hairdryer. All rooms are Non Smoking. 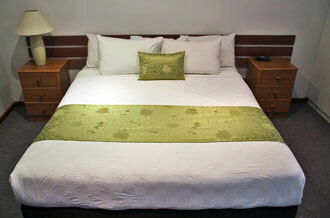 Our Triple rooms feature 1 Queen & 1 Single bed sleeping up to 3 people. 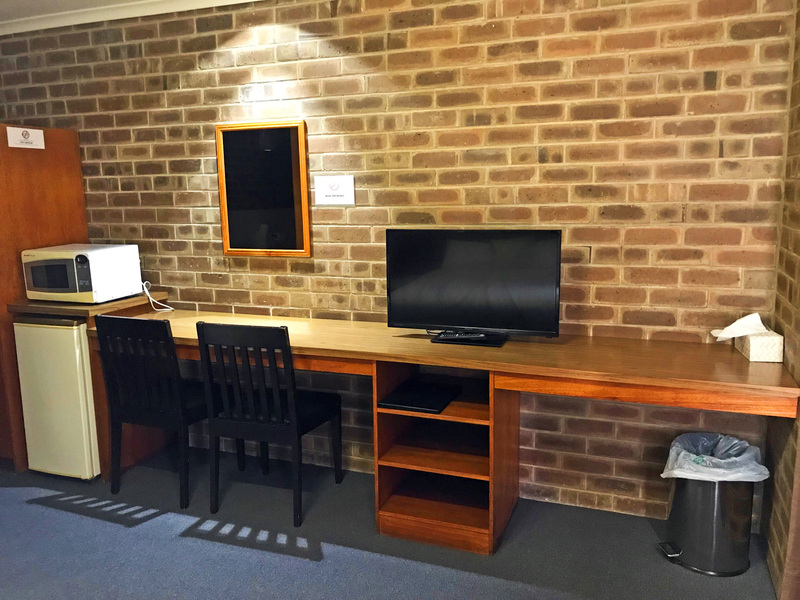 The triple room has a private ensuite bathroom, LCD flat screen TV with DVD player, air-conditioning, complimentary wifi, mini fridge, microwave, tea & coffee making facilities, table & chairs, iron & ironing board, hairdryer, and all rooms are Non Smoking.